Hey guys! I found a download link for Free! 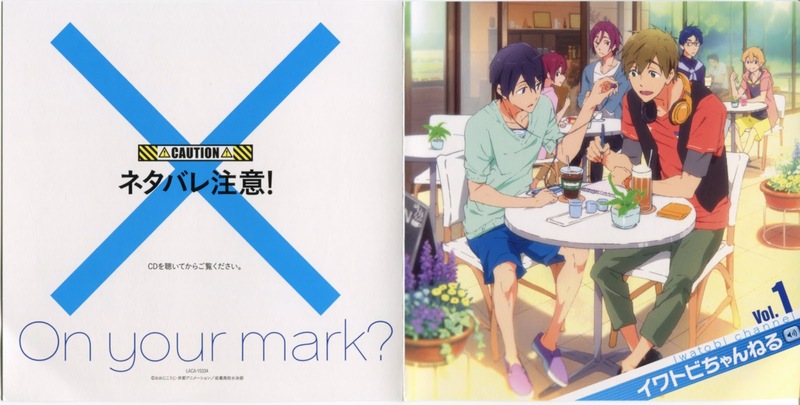 's first radio CD, Iwatobi Channel Vol 1., HERE. Just click on the "下載" button, the middle one.